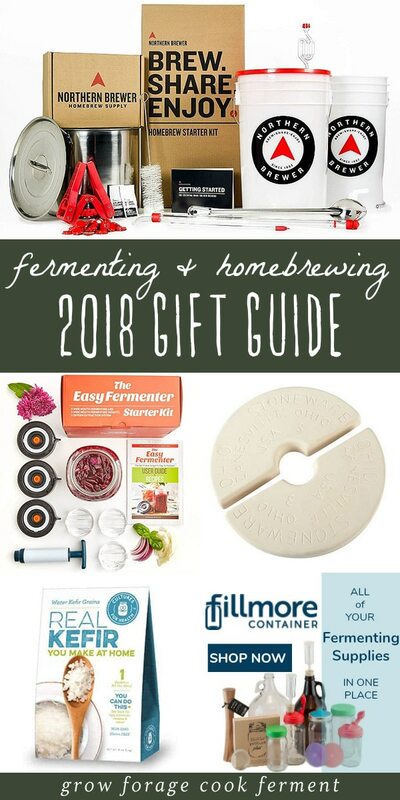 I recently gave you some gift ideas for foragers and wildcrafters and for backyard gardeners, and now here’s a gift guide for fermenters and homebrewers! 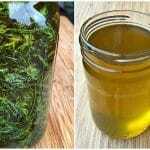 Fermenting is a huge passion of mine, and I love showing people how easy it is. 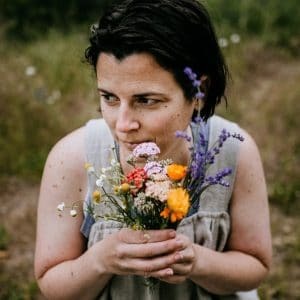 This is going to be a long one because I have many recommendations, and although it’s mainly geared towards newbies, even seasoned fermenters can still benefit from many of these products. 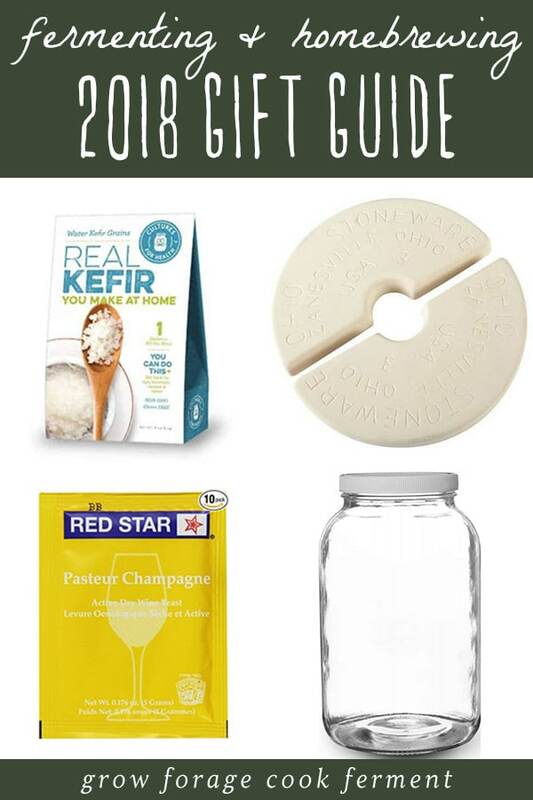 So get these things for that person in your life who has always wanted to make their own kombucha, pickles, or homebrew, but doesn’t have the right tools to start! 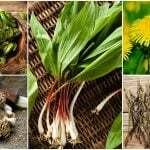 Let’s start with things you need for veggie ferments (like dilly beans, hot sauce, or cranberries). 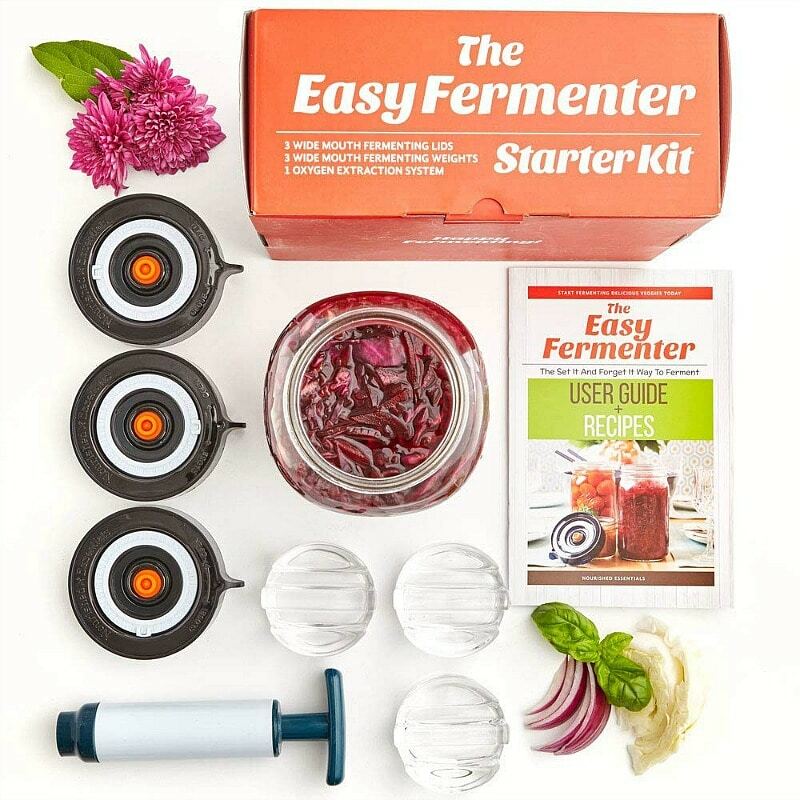 Technically no equipment is needed besides a fermenting vessel, salt, and something to weigh down the veggies with, but it’s really nice to have a kit like this one from Easy Fermenter. It comes with handy weights, special airlock lids, and a recipe book. 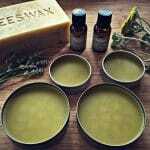 All you need is quart size wide mouth mason jars and you’re good to go! 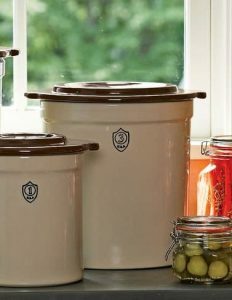 Of course, sometimes it’s nice to ferment in larger than quart size batches, and this is when a ceramic crock is perfect. My Mom got me this this 3 gallon ceramic crock from Ohio Stoneware for Christmas a few years ago, and I absolutely love it! Now the only thing I wish I had for it is the crock weight set, but maybe I’ll get that this year. 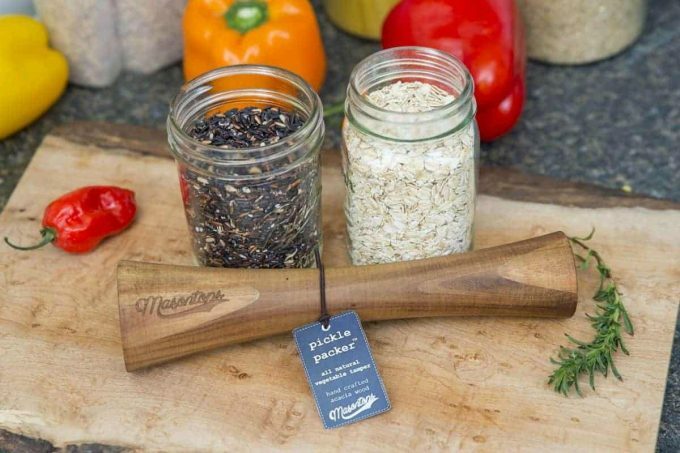 This wooden Pickle Packer by Masontops is also something that I’ve had my eye on for a while. 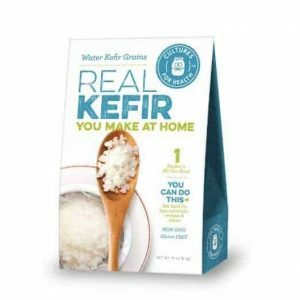 It would really make packing kraut down in the crock so much easier. They also carry a fermentation kit that includes Pickle Pipe lids, weights, and the Pickle Packer! 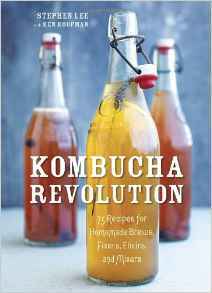 For all the wannabe kombucha brewers out there, the first thing they will need is a wide mouth one gallon glass jar. 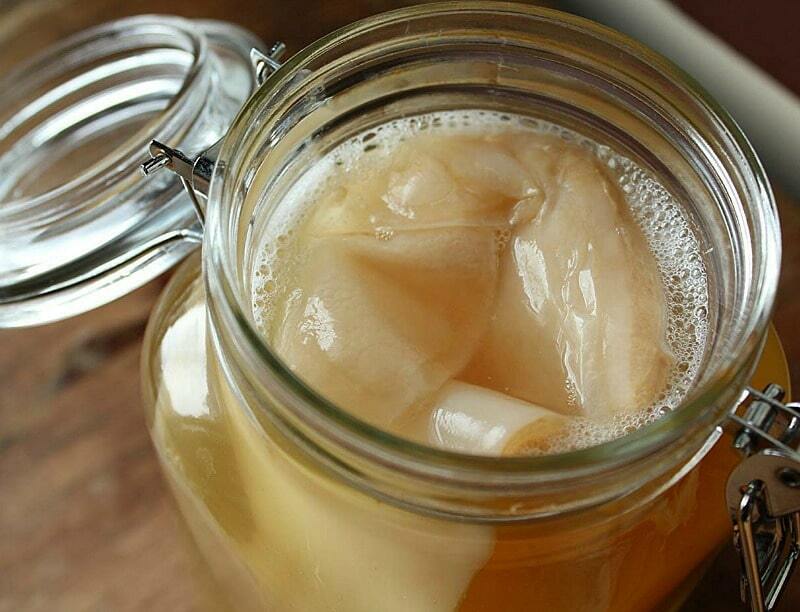 This is what all of the tasty ‘booch is brewed in. 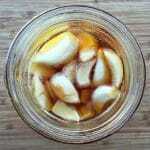 Then a kombucha SCOBY is needed to get the brew going. 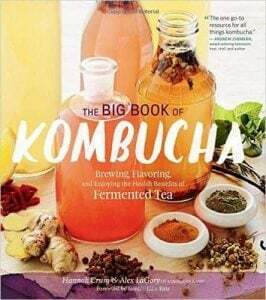 Kombucha Kamp is another great place to get a SCOBY and other kombucha and kefir brewing necessities. 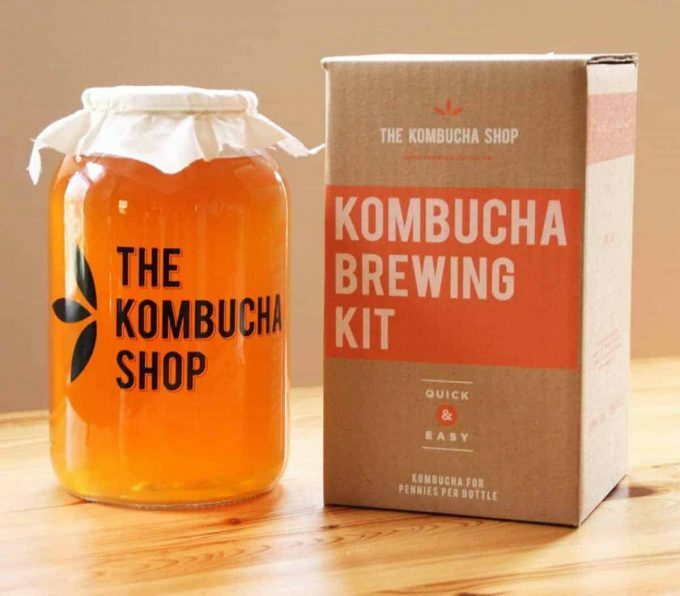 Or if you’d rather purchase a whole kombucha kit in a one package deal that comes with everything, check out this Kombucha Brewing Kit from The Kombucha Shop. It looks pretty awesome! 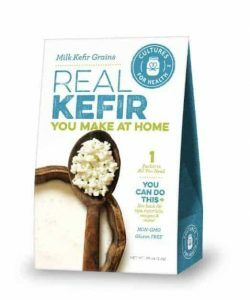 There are also these great milk kefir and water kefir kits from Cultures for Health. Now let’s move on to some homebrewing equipment. 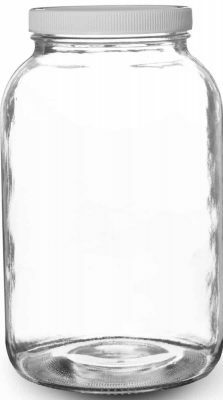 For all the mead, cider, and wine makers out there, this one gallon jug with airlock is extremely useful and a great way to get started with a small batch of brew. 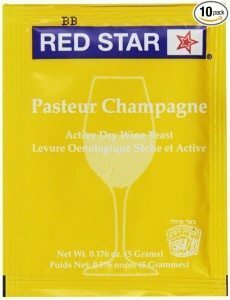 Champagne yeast is one of the easiest to use for beginners, as it always makes a reliable product. 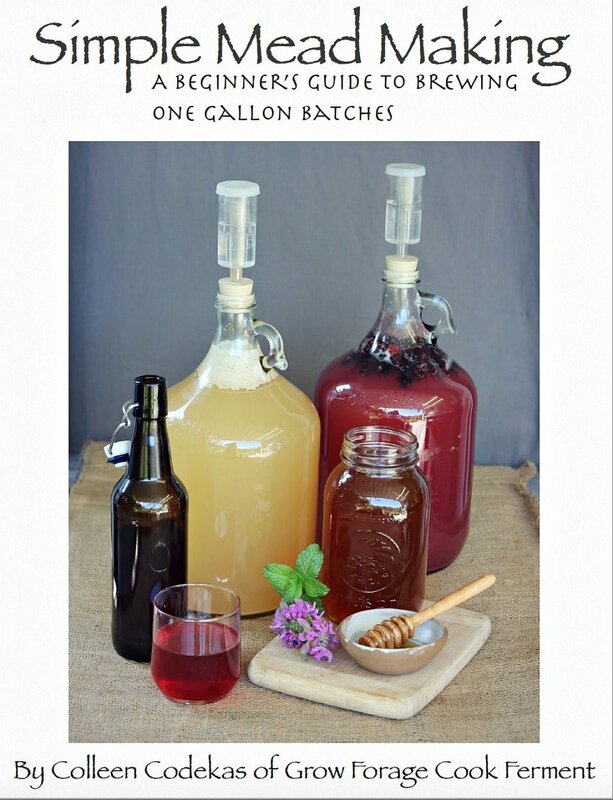 Get these two items plus a 3 pound jug of raw honey, and you will be setting someone up pretty good to get started on their own one gallon batch of mead right away! 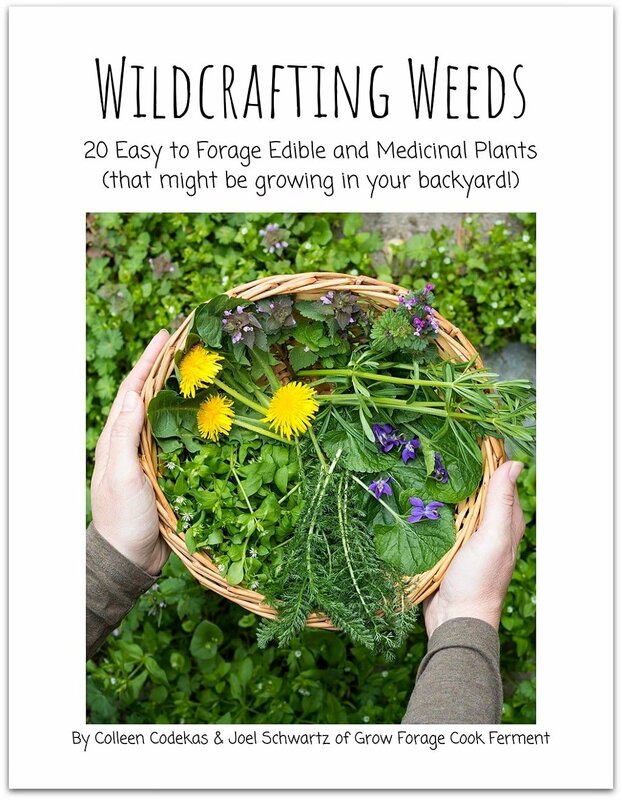 You can also give my new Simple Mead Making eBook as a gift! 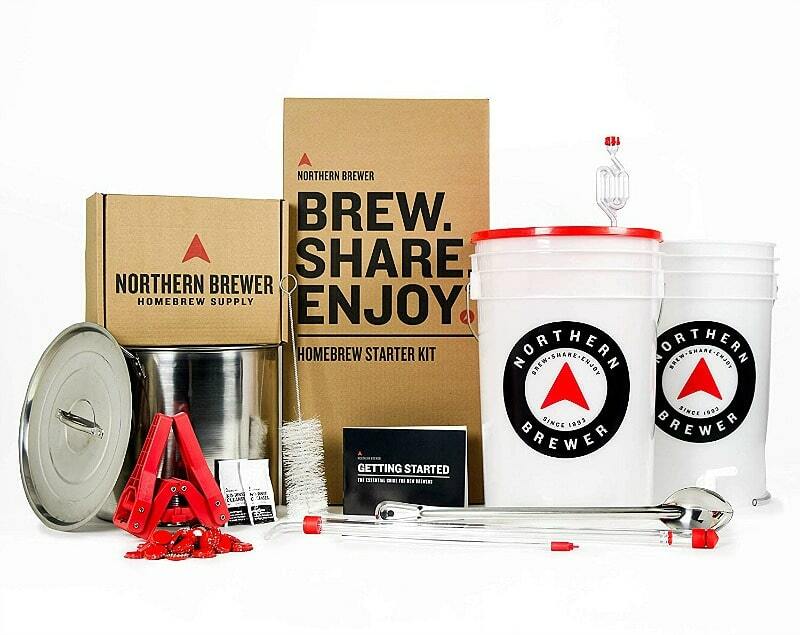 If you have friends or family that are into beer and want to learn how to make their own, this Homebrew Kit is the perfect place to start for all the right equipment. It even comes with a brewing pot and your first beer recipe kit! 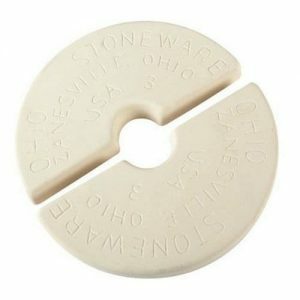 Adventures in Homebrewing also always has great deals on homebrewing equipment, and I totally love their rotating collection of free shipping beer extract kits. These kits are the easiest way to start brewing your own beer, once you have the proper brewing equipment. 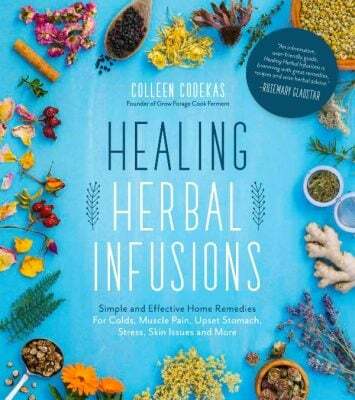 Fermenters and homebrewers often need bottles, whether it’s for a kombucha or water kefir second ferment or for bottling homebrew. 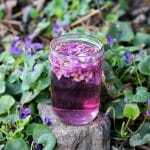 My favorite place to buy bottles and jars for fermenting is Fillmore Container! 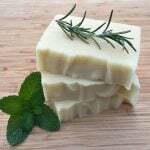 They have such an awesome selection that you can’t find anywhere else. Now let’s talk about books, as they always make great gifts. 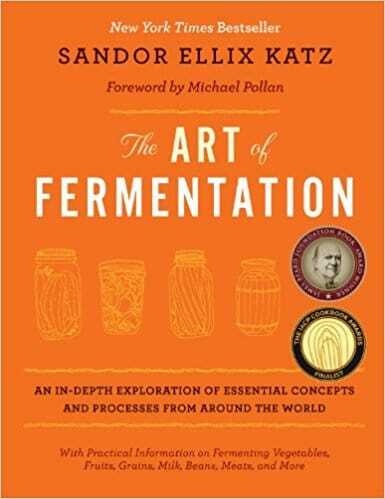 Hands down, the two absolute best books for fermenting are Wild Fermentation and The Art of Fermentation by Sandor Katz. 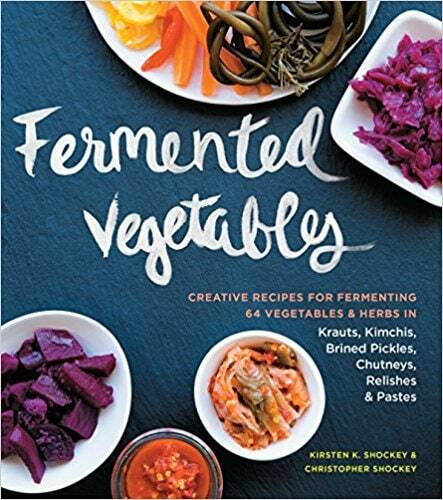 Anyone and everyone who ferments should have these books. 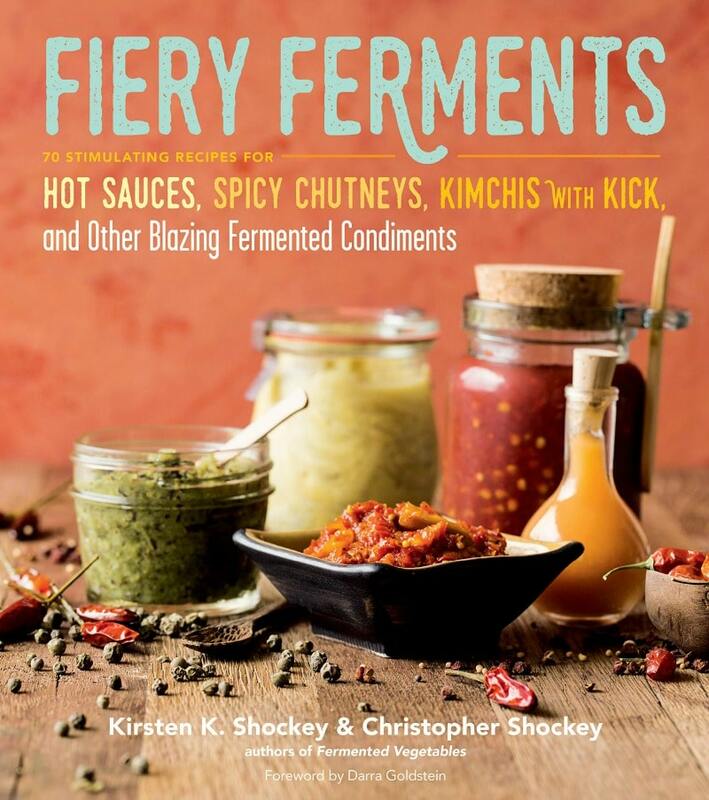 Two other great books by Kirsten and Christopher Shocky that focus on vegetable ferments and spicy fermented sauces are Fermented Vegetables and Fiery Ferments. There’s a lot more I could add to this list, and I just might do that, but this should be enough to get you started! 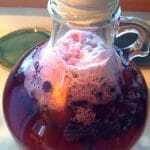 Fermenting is so much fun, I’m all about getting others into it. I think these are some of the best gifts anyone could get! Thank you so much for having this website Colleen! 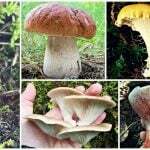 A friend of mine told me about it to make a Ginger bug, and now I was looking at the ferment information! I have made hot sauce already and I can’t believe how good it tastes! 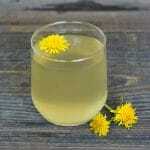 I am now making Kombucha and Mead too! 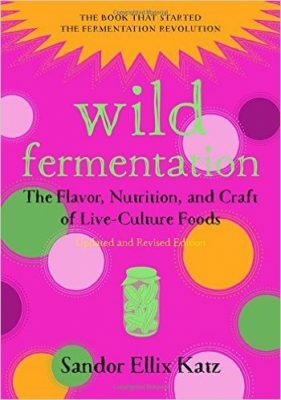 Fermenting is so fun!!! 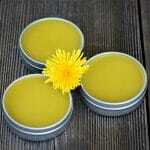 If you make and use this topical treatment, does it show up in a drug screening test? I am not certain about this. 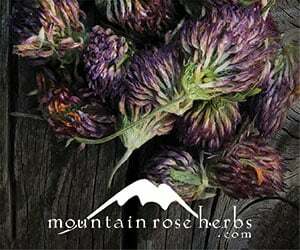 The Harlequin variety does contain a measurable amount of THC, but it is very low. 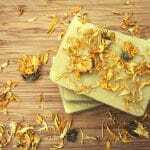 And then I don’t know if that’s what they are testing for, and if it’s used topically how much if any will show up. 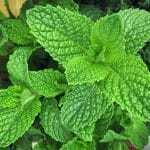 I did a quick search and it appears that it likely will not show up on a drug test, but you never know!